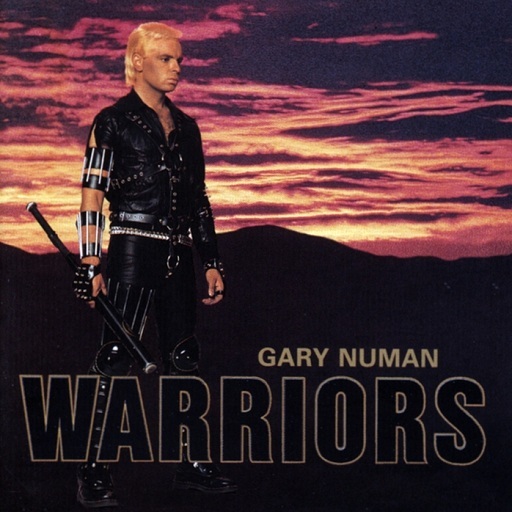 I haven’t really kept up with Gary Numan’s career. I love Tubeway Army, especially the eponymous debut LP, when he was riding high on high energy, proto-punk rhythms and before his burgeoning PUNK! 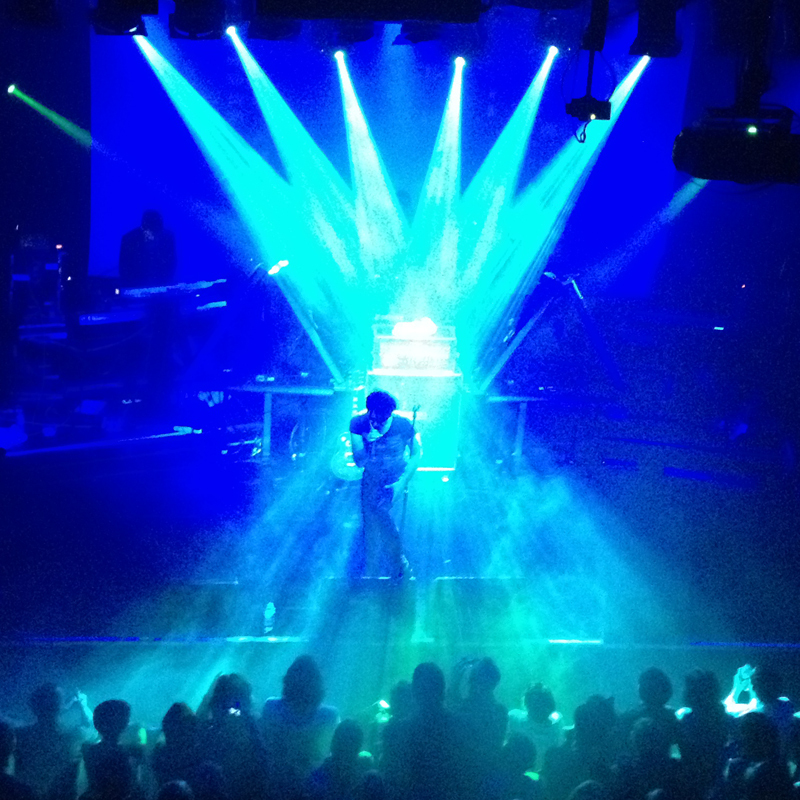 career was de-railed by his chance encounter with a synth in a studio (allegedly) …and thus was born epic-synth Numan. I also love most of the early Gary Numan stuff, especially Pleasure Principle, Telekon, Dance and I, Assassin. I like the way his music morphed from punk to dark/futuristic synth to almost pop/bass synth to light-industrial (!!!) and all between 1979 and 1983! This was truly pioneering synth music – Numan has had a huge influence on so many aspects of music (performance, synth, stage/lighting, etc.) and it is really good to see him still going and still popular, and finally getting the respect he deserves from the industry. 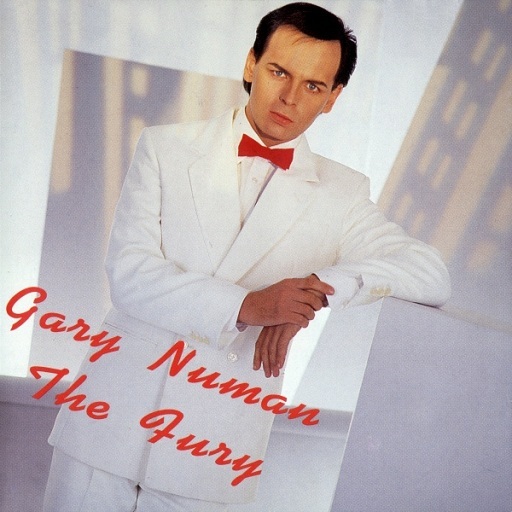 It all went wrong for me with Berserker, which I just didn’t like, and it hit the skids with The Fury, and NOTHING says “fury” quite like an LP sleeve with Gazza in a white tuxedo with an orange bow tie. Ouch. Recently a mate (cheers David) got me to listen to the new Gary Numan LP – “Dead Son Rising” – and, somewhat to my surprise, I really enjoyed it [which is largely how I ended up in the O2 on Tuesday, mass-consuming cider and Jack Daniels, with the Numanoids (all slightly fatter and balder than they were 29 years ago)]. I had heard vaguely about him working with Trent Reznor (Mr. Nine Inch Nails) and that his sound had hardened, but the new LP sounds a looooong way from the Numan as I have heard him over the last 20 years (disclaimer: he may have been doing this for the last five years for all I know, but I haven’t gone back through the recent back catalogue… yet). The sound on the new LP is very Nine Inch Nails – big, angry, synths – dirty, wasp-in-a-jar guitar – tight, almost live, drums and layers of percussion – and so it goes on. The songs have a certain ambience – bleep, bloops, glops and other subtly film soundtrack-esque components – sometimes it’s a bit like being in Doom (PC game) or a Saw movie. The only time I have seen him live prior to this gig was at the Gloucester Leisure Centre on the 3rd November 1983 on the Warriors tour (and here’s the set-list!). Just the 29 years ago which, I would like to add, in NO way makes me feel old. Gary was in full Mad Max mode (as you can see from the LP sleeve, left) – even the stage was arranged as a two-storey bombed/burned-out building with a musician in each of the four windows. So how was the Gary (ver. 2012) – pretty bloody good. I really enjoyed the gig. I wasn’t expecting too much, but Gazza delivered in spades. The tour was billed as a greatest hits tour, and he played singles, but with some odd choices (for instance nothing from Dance or I, Assassin but tracks from Beserker and The Fury). But it didn’t matter because all of the tracks had been given the Gary Numan 2012 make-over and the set was consistent and the quality/image/standing of the “lesser” singles was definitely enhanced. All of this was brought to life through really good lighting (as you would image). The stage was quite industrial looking, often drenched solely in white light, and there were four triangular lights which came to life in the EPIC SYNTH numbers. PUNK! – Bombers and That’s Too Bad were given the full punk treatment and even Gazza put on his guitar to beef up the sound. No keyboards. Industrial – not just the new and recent tracks, Gary gave all of the old stuff from Warriors onwards the industrial make-over. The opening track – Berserker – used to be a gentle little number – all BIG Linn drums and Ultravox-y synth, but tonight (Matthew) this meek track was transformed into a beast. The tiny, repetitive, guitar line, which is nothing more than a texture in the original, is dragged to the centre-stage and turned into a snarling riff, supported by industrial strength drum and bass. The components are still all there, they have just done an industrial amount of cocaine and, frankly, are kicking the arse out of it. Very recently Cedric Sharpley, who played with Numan from 1979 to 1992, passed away, and Gary was joined on stage by Russell Bell and Chris Payne to play “Love Needs No Disguise” a track by Dramatis. A genuinely touching moment. 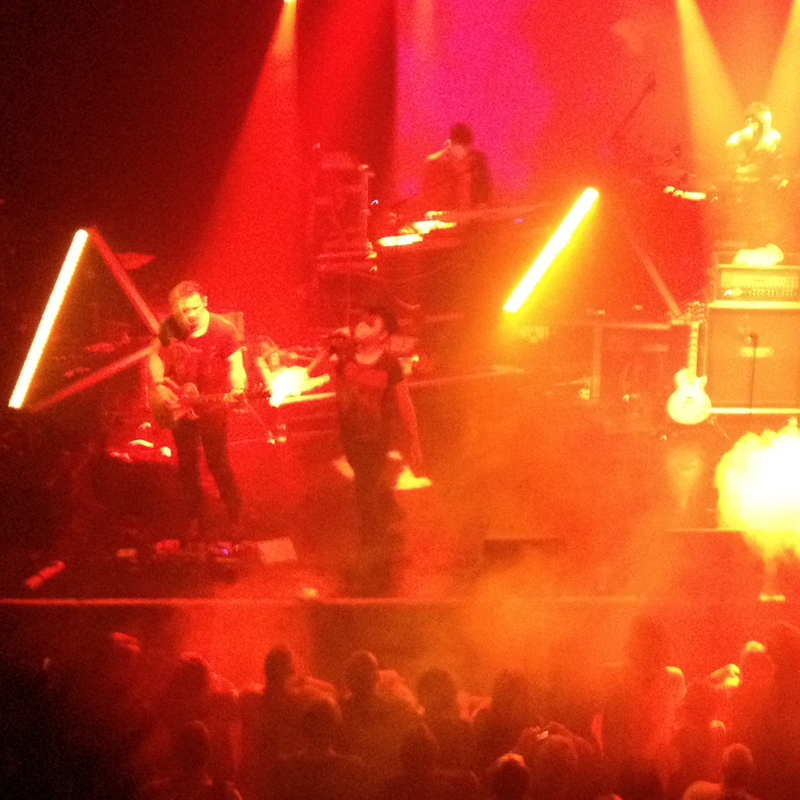 Numan didn’t disappoint. Energy, punky, noisy, synthy, edgy, dirty – all in one show. So, if you like a bit of Numan, or a bit of Nine Inch Nails, or even a touch of (light)industrial then try and catch Gary on tour or at a festival. A really good show. Top marks.